A last call for the Redgrave Theatre – its demolition is planned to take place  between December 10, 2018 and March 4, 2019, according to developers. 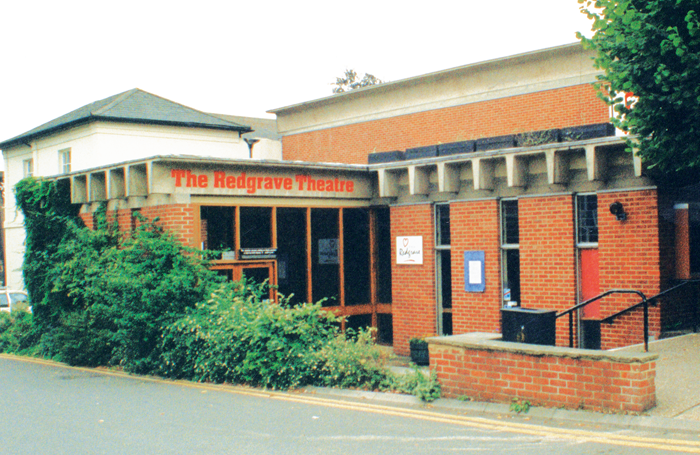 The Farnham Theatre Association is producing a booklet with a foreword by Stephen Mangan to commemorate Farnham’s two famous theatres, the Redgrave  and its predecessor, the tiny Castle Theatre. We welcome recollections from anyone previously involved in those venues to add to those we already have. I was mentioned by Tabard last week, concerning the prime minister’s visit to Pressure  at the Ambassadors. She met the cast afterwards and Tabard wrote that I didn’t appear to be gushing over her, and Tabard hoped I told her what for. 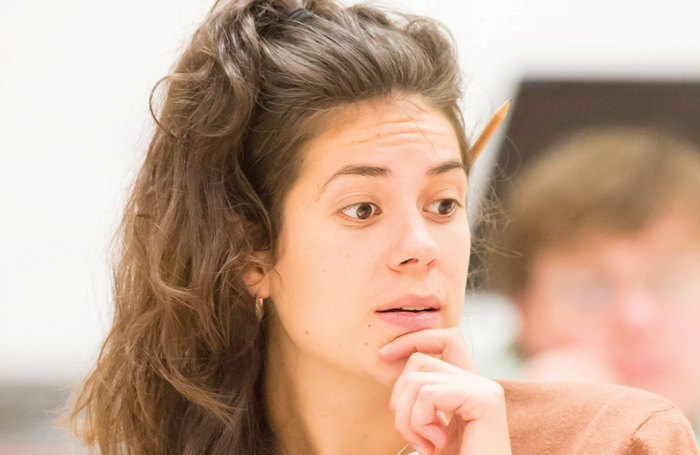 Email your views to alistair@thestage.co.uk  Please mark your email as ‘for publication’. The Stage reserves the right to edit letters for publication.